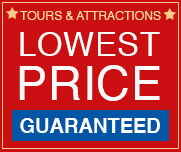 Planning your next vacation? Looking for ideas on what to do? 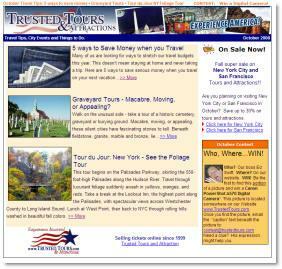 Sign up for the Trusted Travels eNewsletter! Each month you will find interesting stories, travel tips, travel blogs and fun contests. The Trusted Travel eNewsletter is designed to supply you with informative, useful, and practical articles as well as money saving deals. Sign up today!